Gas and electric available. Gas must be picked up. Electric will be delivered and picked up. 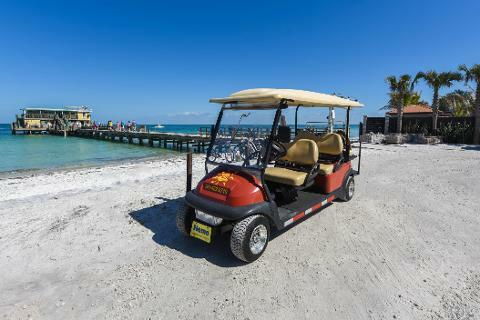 Golf carts provide a fun and exciting way of travel on Anna Maria Island. Our company will deliver the golf cart to your house free of charge and will be waiting for you when you arrive. 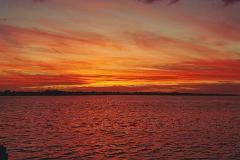 During your stay you may use it for everyday errands and also just to sight see. 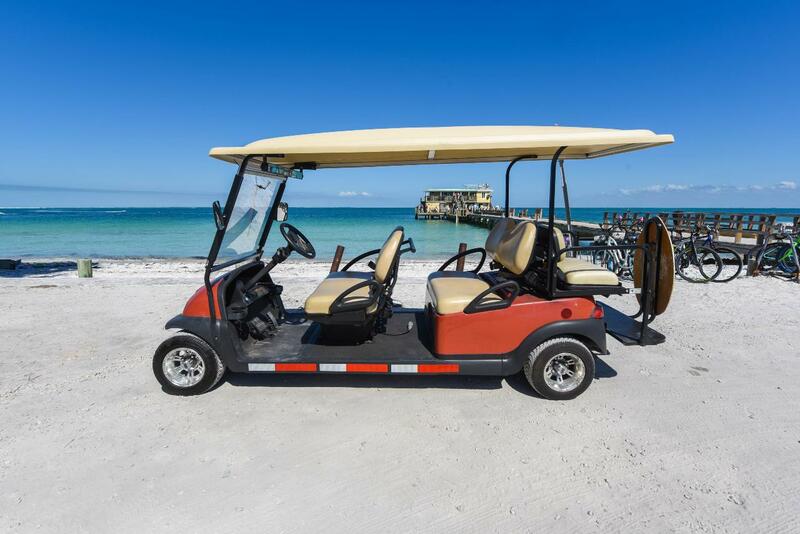 Our 6-passenger golf cart accommodates your passengers with plenty of room and provides a unique way of travel. The carts are street legal and reach 25 mph. Book your golf cart today! Please note all drivers have to be over the age of 25, have a valid drivers license and auto insurance coverage because this is a street legal vehicle. Electric Carts available with free delivery and pickup. Gas powered carts must be picked up in person. Daily, weekly and monthly rentals available. 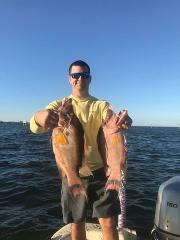 Email info@amiadventurerentals.com for rentals longer than one week.